It’s Medical Mnemonics Monday! 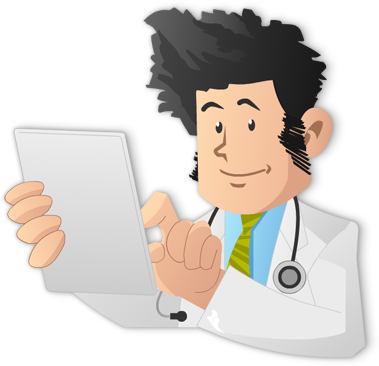 Regardless of whether you’re studying for your ABIM board exam, USMLE Step exams (or any other medical board exam), it’s important to understand the sequential loss of pituitary hormones due to mass effect. 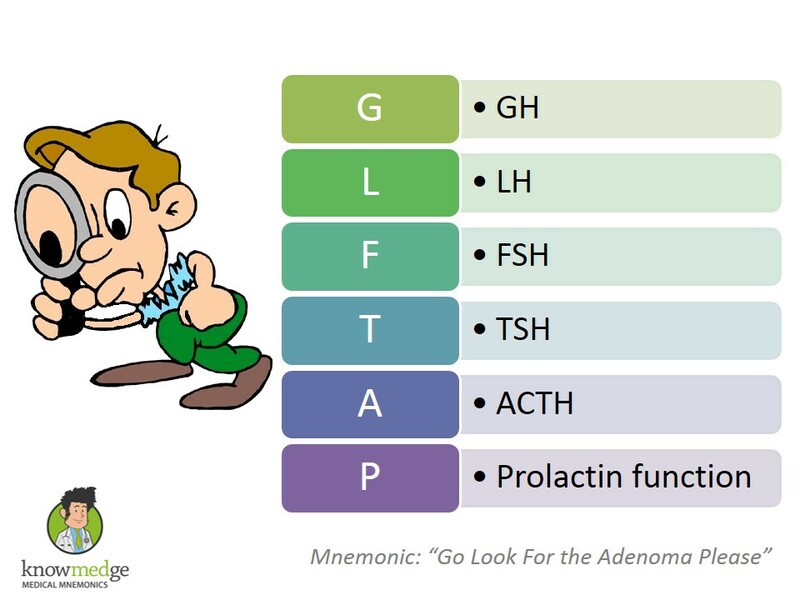 Sequential loss of pituitary hormones due to mass effect can be remembered by the mnemonic “Go Look For the Adenoma Please”.